It would be our privilege to pray for you. 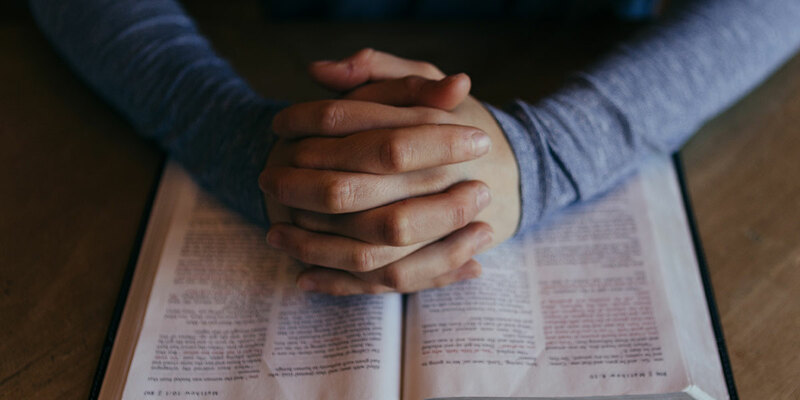 We have a group of people that pray for requests throughout the week as we learn of needs and requests, as well as a dedicated group who meets weekly for a concentrated time of prayer. We would love to pray for you and your needs specifically.